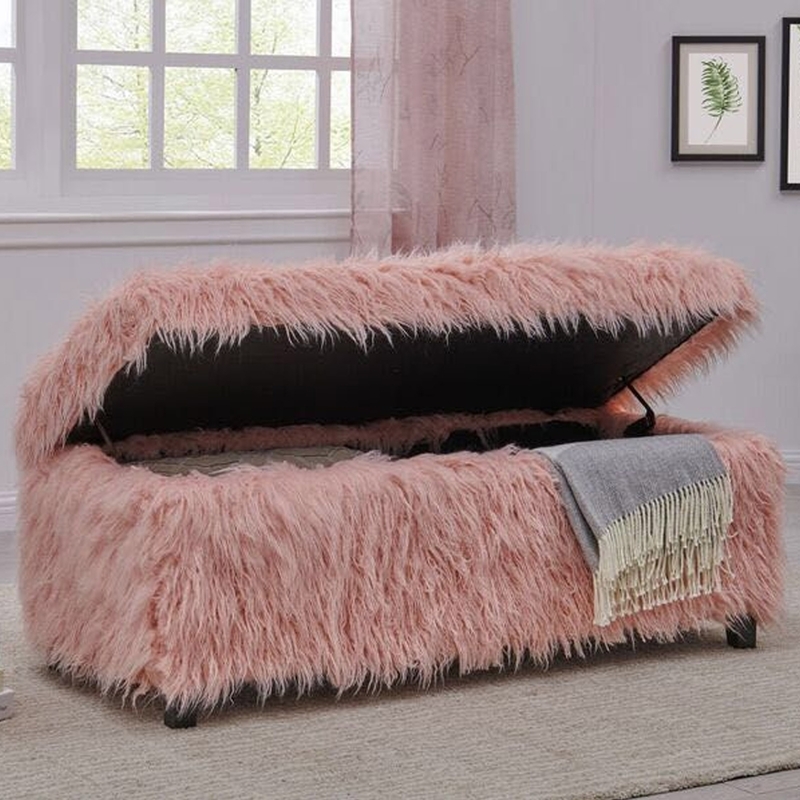 Add a contemporary style to your home by introducing this wonderful Pink Heavy Shag Faux Sheepskin Ottoman. This piece has a magnificent design that looks very unique, as well as looking very homely. The magnificent heavy shag faux sheepskin and pink colour make this piece look especially charming.